England is a small country, yet the biggest of the four that make up the United Kingdom of Great Britain and Northern Ireland. The others don’t like us much; they see us as conquerors as if we could do anything about changing history. In Scotland, some want independence from the Union and in Wales they put up all their signs in Welsh as well as England in a message of national defiance that just confuses tourists. Northern Ireland meanwhile historically has had terrible troubles of its own, but despite it all we’re still sticking together, demonstrating that it is economics, not love, that conquers all. As mentioned, England is a small country. It would fit three times into France or Spain and there are several of your United States that are larger by area, yet we have one of the largest populations in Europe. In short, this is one crowded nation. It has been fully mapped for centuries, every road and every lane, every contour and every feature of interest is documented. We have very good cartographers who are constantly working. It is said that if you stand still for long enough you will eventually appear on one of our national Ordnance Survey maps. Yet, as a true Englishman, one whose ancestors commanded much of the then known world with just a rudimentary sextant, I have proved that if you go all independent and switch off the technology it is still entirely possible to get lost in your own lands. Pioneers of American legend crossed an entire continent guided only by the setting sun and some vague directional notions. 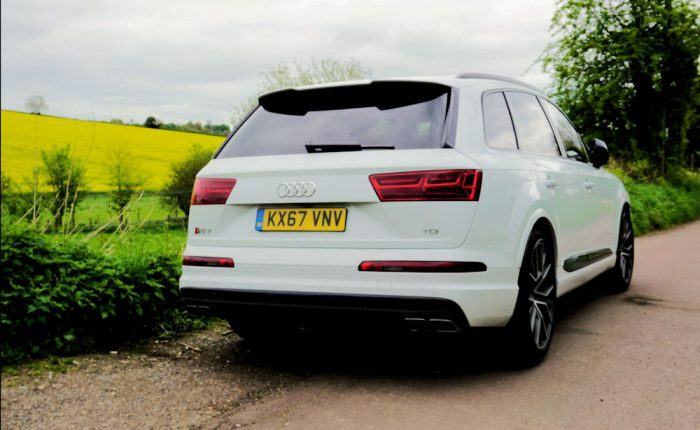 Without the benefit of map and satellite navigation, I managed to find myself and my increasingly frustrated wife down a tiny country lane in a huge Audi SUV without the first idea of our whereabouts. All I tried to do was to head to the quaint, picture-book and quintessentially English village of Minster Lovell to see a ruined Grand Hall. 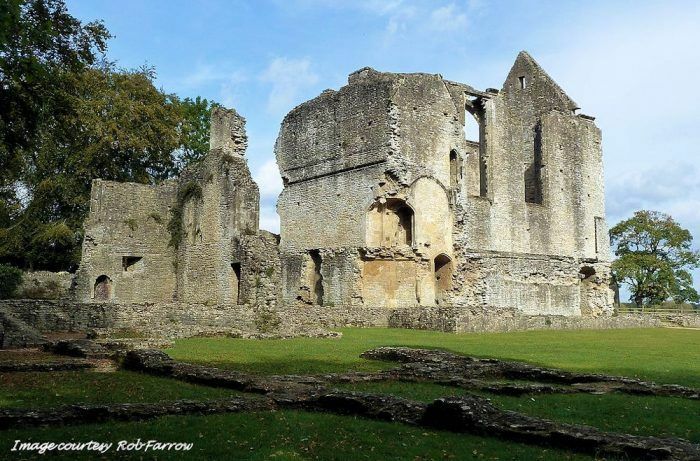 Minster Lovell is less than fifty miles from my home. You see, it was like this . . . In spring and summer, the English countryside is second to none. Shaped by years of land management and people movement we have dark, brooding forests and wide open moorland. We have wild flowers in green meadows and seldom used roads. It is, in terms of nature at least, a very nice place to live. Minster Lovell is not very far away so I decided that as I know my country very well, I would browse a map before we left and do the rest by utilizing my hitherto unerring sense of direction. I did not take a map. I left my phone on calls only and I did not turn on the straightforward, yet deadly accurate, navigation in the Audi SQ7 I had the pleasure of for a week. Did you know that wikiHow has five different ways to find your way without a map? I didn’t look at that either. 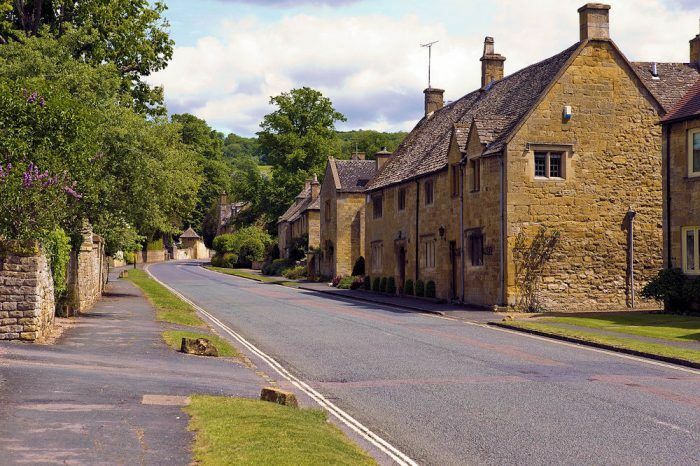 Automoblog’s Geoff Maxted lost in the English countryside. At least the vehicle is luxurious and the view is nice. Photo: DriveWrite Automotive. This is the car you need if you want to cross continents in a single bound. Nothing else comes close. The Audi SQ7 is a seven-seat vehicle that will carry your entire family and your dog. It is powered by a V8 twin-turbo engine that returns 32 miles for gallon or better, depending on how it is driven. Sounds like the ideal vehicle doesn’t it? So what if it’s a diesel? Does it matter? It’s mighty. Mighty powerful, mighty comfortable and I love it, mightily. The Audi SQ7 TDI is the German brand’s most powerful SUV to date. The car as featured here, fully option-loaded, costs £86,000 of our UK Pounds Sterling and buyers should opt for the carbon-ceramic brakes to counteract the SQ7’s sheer momentum. Nevertheless, for such a big beast, this SUV handles very well, the steering weighting up nicely as the speed increases. Drivers can choose comfort settings through the usual Audi ‘Drive Select’ feature, which in this case also offers a couple off-road or all-road options. For cruising, Comfort is fine with the eight-speed automatic gearbox nestled into the standard Drive mode. Things change when Sport mode is selected on the gearbox and Dynamic on the suspension and steering settings. The engine emits a proper old-school V8 rumble that is quietly addictive. This builds as the throttle is floored and suddenly, amazingly, the driver will see the digital dial pass the legal speed limit like a hare past a tortoise. Astonishing; and it’s all down to this very special engine. The eight-cylinder special displaces 4.0-liters and it merits our attention. Alongside twin sequential turbochargers, the engine uses a special type of forced induction: an electrically-powered compressor. Not a turbocharger, nor a supercharger, it is as described, a compressor, and it has one purpose – to eliminate turbo lag. It works, filling in as the turbos spool up. I tested this by accelerating at speed in eighth gear without using kick-down. There was just a hint of hesitation before the car accelerated toward the horizon like the Millennium Falcon. Kick-down first, or use the manual gearbox option with the paddles, and you’re going faster than my credit card balance in my daughter’s hands. In fact, the paddles feel pretty much superfluous. In Sport mode the gearbox reacts instantly of its own volition. 429bhp should be enough for any gearhead and the shove from 900Nm of torque has to be felt to be believed. The sprint to 62 mph from rest takes just 4.9 seconds, awesome for a car the size of Mount Rushmore. 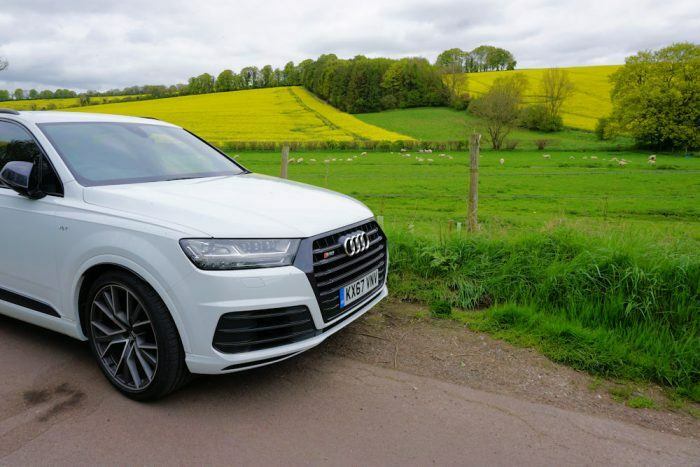 The powerful Audi SQ7 took Geoff Maxted through Cotswold Village. Photo: DriveWrite Automotive. The brilliant Audi Virtual Cockpit offers navigation on the rising touchscreen and, if required, on the dashboard readout AND in the heads-up display. Sensible people will use this feature when visiting new places. Highly adjustable sports seats, with sumptuous leather upholstery, kept us sitting pretty as we drove across unknown lands. As is well known, Audi interiors are second to none and no detail is overlooked. The dashboard is pleasingly understated. That’s a good thing. Honestly, you can’t fault it. In my opinion it is one of the best cars of its type on the road today. It really is possible to have a good time in a SUV. This is not a vehicle for slinging about down tiny country lanes like a trim little sports car, but when the road opens up it is hard to beat. Getting lost, much to My Dear Lady’s chagrin and general disapprobation, is better in total leather luxury than it is in a covered wagon, I found. Anyway, we found our way to Minster Lovell in the beautiful county of Oxfordshire fairly easily with only a couple of U-turns and minor skirmishes with irate, local drivers. We ate our lunch on the banks of the swiftly-flowing River Windrush and explored the village with its thatched roofs and pretty pub. The weather wasn’t great but in England that comes with the territory. We examined Minster Lovell Hall, a ruined 15th Century Oxfordshire manor house, in a beautiful rural setting beside the river. Unfortunately, in this country we rarely get a place to ourselves, so I have used library pictures for effect. Minster Lovell Hall. Photo: Rob Farrow. Our problems started when we left the village via the essential one-way system required because of the narrowness of the lanes. Suddenly we were pitched into the heart of the Oxfordshire countryside. It was very beautiful; sheep grazed, grass grew, and we drove around for 30 minutes in a manner that I described as “exploration” but which my wife described as “lost.” An Englishman, I declared haughtily, is never lost; merely temporarily displaced. In the end though, I conceded defeat, tapped in our address on the touchscreen, and followed the dulcet tones of the navigator. I had, like a greenhorn adventurer, described an almost complete circle and picked up our route just outside of – Minster Lovell. On our next trip, which will possibly be to Donnington Castle in Berkshire but in a different car alas, maybe I will use a map or satellite navigation or my smartphone GPS after all. Or maybe all three.